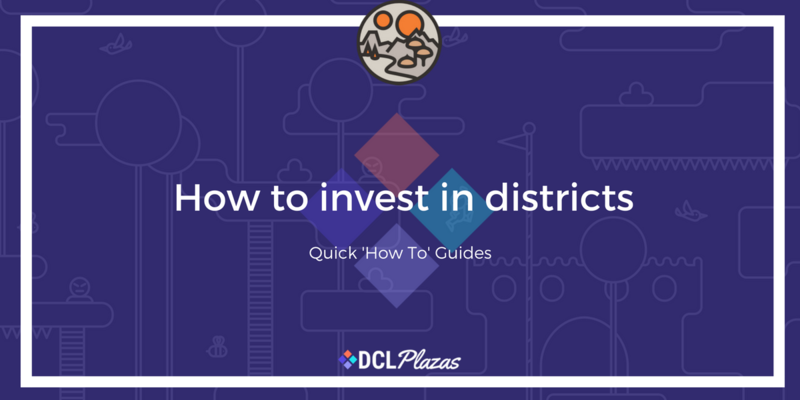 It is not currently possible to invest/make contributions to district communities. Following the Terraform auction in December 2017 the districts are now in the build and organisational phase of their projects. Should they start accepting new investors to make further contributions an announcement will be made. Consider joining our newsletter to stay up to date with future developments. Barunson co. Ltd Agrees Deal w..